Night Street League Series 2017-18 'Cup Final' at which trophies and prizes for the 2017-18 series are presented. The Hydrant Trophy will be presented to the winner on the night. 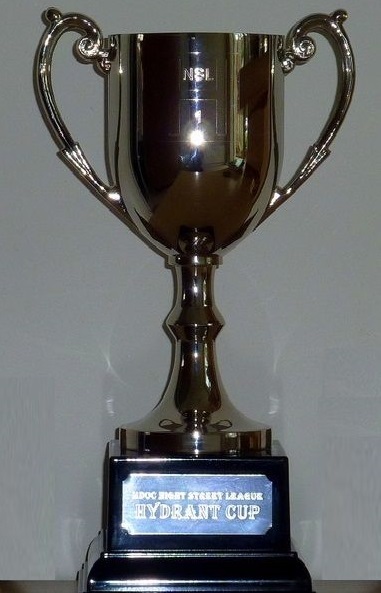 The Running Bear-sponsored Owl trophies will be presented to the winners of the Men's and Women's Handicap competition in the NSL, together with a number of small additional prizes for those who have done well in the overall league tables. Score event with a 60 minute time limit (note NOT like the others where you had an option of times). The format will be a "fun" theme designed to make you think and run. We have all played snakes and ladders, but think about snakes and ADDERS. Snake controls will have a high score you (but potentialy at a cost) and adders will help balance the effect of the snakes. More details are in the pdf here. Simples!! Under 16s MUST be accompanied by an adult. 16 and 17 year olds can compete alone but ONLY with written consent from parent/guardian. Lights essential (+ back-up). High-visibility clothing compulsory. Ladybrook Hotel, Fir Road, Bramhall. SK7 2NP. There is parking at the pub (either side of the pub) but this is unlikely to be enough for us and the regular customers. Other parking is available on local streets - please park sensibly and avoid blocking drive ways. The pub has a good range of food and beer on offer including a 2 for £11.49 option.